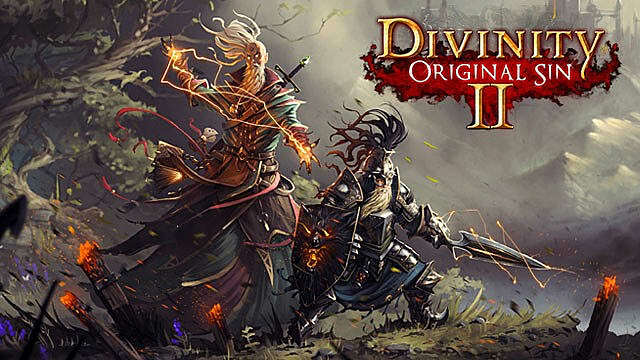 Another instance of classic RPG developers showcasing what can be achieved through crowd funding, Divinity: Original Sin 2 netted two million dollars with more than 42,000 individual backers contributing. 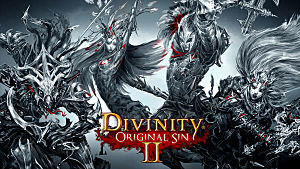 It's clear gamers loved the first Original Sin and want more of the Divine Divinity universe to be explored in turn-based style! While the full game isn't available yet, Larian Studios decided to make the current build available as an Early Access edition currently only featuring Act 1 and a PvP section. There's obviously much more still to be added before the title's final release sometime in 2017. 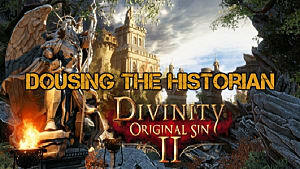 Just taking a look at the brief gameplay trailers available, it may seem like part two of this rebooted series is shaping up to be very similar to the previous game, but there have actually been some major changes in both tone and mechanics. 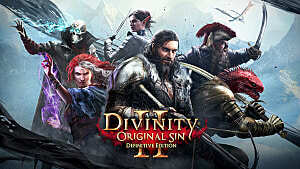 Set a thousand years after the events of the first game, Original Sin 2 features a less silly and tongue-in-cheek storyline for a darker experience, opening with your character escaping a prison camp as you are being held captive for the crime of sorcery. 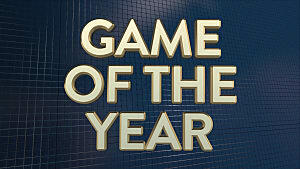 I for one am a fan of the shift, preferring something grim over the sillier aspects of RPGs. Aside from this tone shift, there are some big changes that have already been revealed, from race options to character builds and party companions. An immediate expansion of the options available starts with character creation. 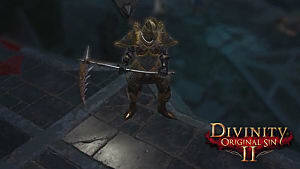 While Original Sin only let you change class and gender, now there are racial options included. There are currently only four races available in Act I, with a fifth slated to appear in the final version of the game. I'm looking forward to starting out as an undead when the full game arrives, which supposedly will have some very different mechanics and dialog options well beyond the standard norms of fantasy RPGs. A new addition to the character statistics, Memory is basically what is sounds like: memorizing skills, with a limited amount of Memory available for any given skill combination. While you could potentially learn every single skill available across the game if you played long enough, only a small number of those skills can be active at one time in your memory slots. It's an interesting change on the standard skill point spread, because it's both more restrictive and offers more versatility at the same time. Basically, you have to choose your skill load out tactically based on what you think you will be facing coming up soon in the game. 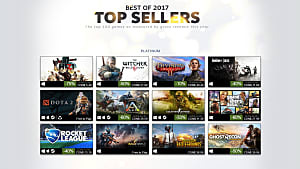 It's probably one of the more divisive changes to the game system so far, with some players loving it and a very vocal subset actively loathing it. A similar system existed in the previous game where descriptors were added to your character based on what dialog choices you made or how you resolved conflicts between party members. 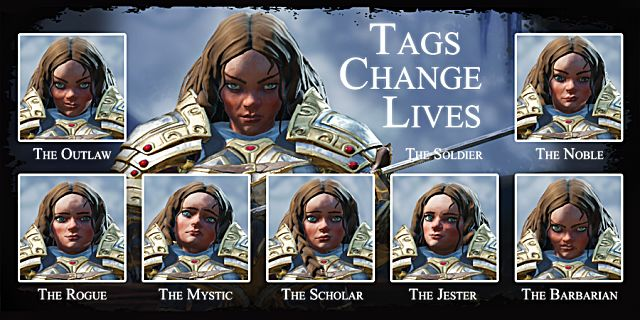 Tags are now additional ways to differentiate a character beyond race and class, and frequently involve moral choices, with Tags like “Outlaw,” “Rogue,” “Jester,” “Noble,” and so on available. Some Tags are given automatically at character creation if you pick a pre-made origin (see below) but others are earned via your actions. The one thing fans of the turn-based strategy combat of Original Sin immediately wanted to know was: can we still turn an area into a flaming, electrified death field with enemies herded by blocked objects? The short answer is a big old yes! The options are actually more expanded now, however. While utilizing things like fire and ice -- which were already featured in the previous game --, they are slated to have a much bigger impact this time around. Oil, fire, ice, poison, and electricity will all interact in different ways and with different substances. You can now combine things like fire and poison for even more deadly results, and further change properties by adding blessings or curses. A fire area modified with a curse for instance can lower the fire resistance of creatures in the area and prevent the fire from being put out by normal means, while water and poison will spread poison faster across a bigger area. There's a ton of possible surface combinations so far in Early Access. 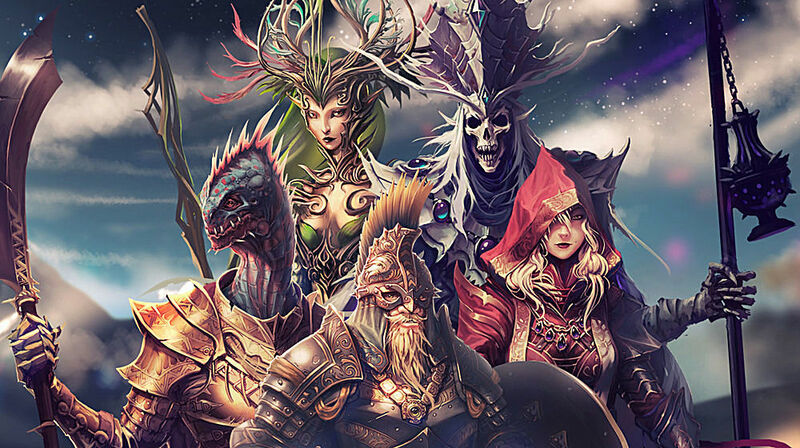 Currently four party companions are available in Act I, and you can actually use any of them as your pre-made character if you don't want to through the time to put together a custom Original Sin 2 character build. 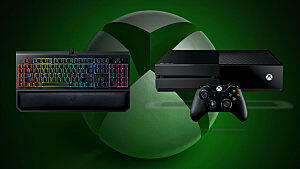 Pre-made characters are referred to as origins, and offer custom Tags that will change the game's story experience. Of course these "origins" bring to mind the intro segments from the first Dragon Age, although these don't alter the main content of the opening sequence and apparently will instead have continuing influence and changing effects over the course of the entire game. Even if you don't pick one of the origins as your starting character, companions have unique Tags that will open up new dialog options, and can radically change who you bring along with you. Taking Lohse as your origin for instance opens a dialog option to convince The Red Prince to kill himself when you meet the down-on-his luck lizard. Obviously, he doesn't join your group at that point if you take the dialog option. Other race and companion combinations cause interesting complications within the party, such as Sebille's aversion to lizards, as she was once enslaved by them. It will be much harder to get her to join your group or go along with any of your actions if you are playing a lizard or have The Red Prince in your party. The Red Prince – Found near the main character's starting spot by the shipwreck, this lizard fighter begins with the Sophisticated and Spellsong talents. Lohse – This female human enchanter can be found near the shrine in the fort and starts with the Ingenious and Human Resolve talents. Ifan Ben Mezd – A villainous human rogue, Ifan is located in the Fort Joy Ghetto and starts with three talents: Ingenious, Human Resolve, and Drudanae Addict (offers bonus action points but at the cost of other penalties). Sebille – A former slave, this elf ranger found near Griff's Kitchen in Fort Joy comes with the Elegant and Corpse Eater talents. If you don't recruit Sebille when first talking to her, you will have to fight and kill her instead. Those are all the major changes known at this point, but expect more to pop up as additional content is released by Larian in the coming weeks. 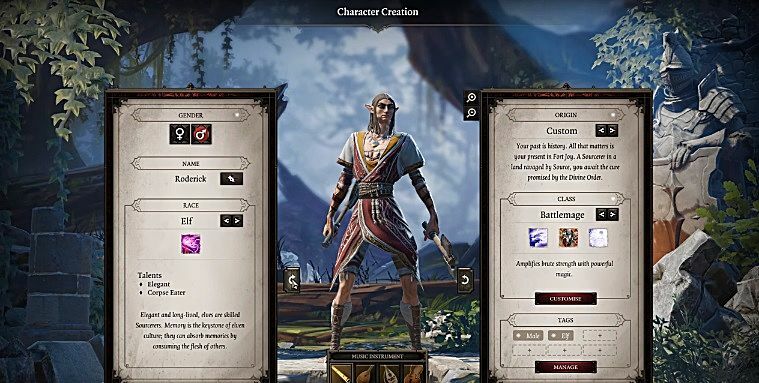 Stay tuned for more coverage as we get closer to an official release date, and be sure to let us know what sort of Divinity: Original Sin 2 character build you went with through Steam's Early Access!